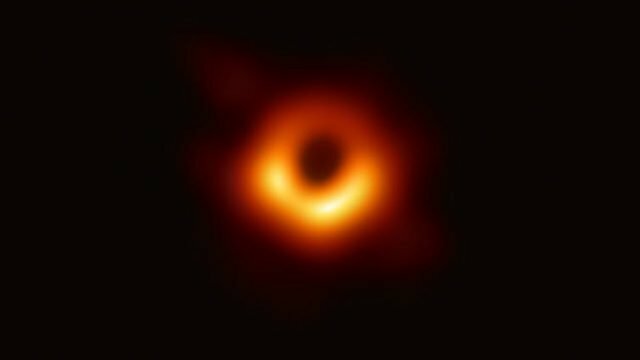 History’s first photograph of a black hole proves both the march of our technology and Einstein’s famous theory of relativity. Over the weekend, a Facebook post went viral, shocked at the obvious racism of Darwin streets. Having lived there, I know the victim, and I know the behaviour. The volcanic laughter and outrageous applause I heard from an all-white all-woke audience illustrated how much we missed the point of Black KkKlansman. Despite our history of trying to prove otherwise, the reality is that no amount of Black entrepreneurship or ownership can overcome the economic disparity.